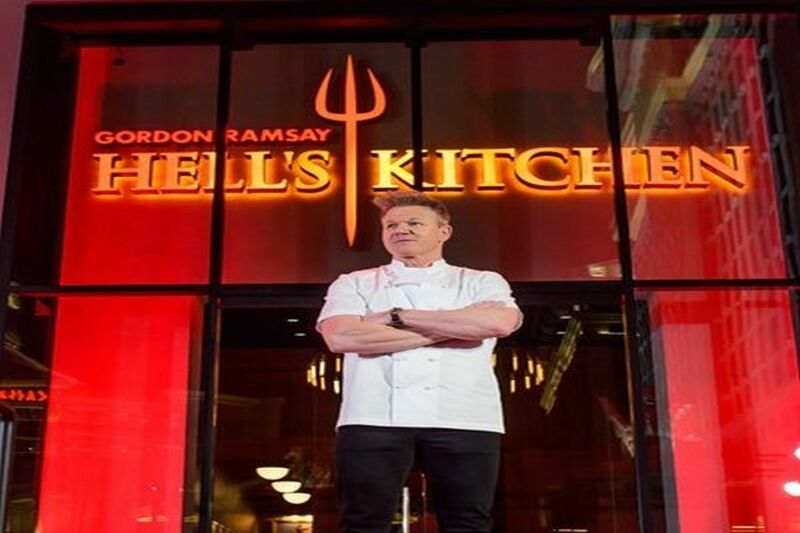 Multi-Michelin starred chef Gordon Ramsay’s newest London restaurant has become embroiled in a row over alleged cultural appropriation after an Asian food critic. But at a preview night last week, food writer Angela Hui claimed: “it was nothing if not a real-life Ramsay kitchen nightmare”. In another, she added, “Japanese? Chinese? It’s all Asian who cares”.